5 Minutes from Warden Subway. Click "More Options" and Enter Starting Point for Directions. 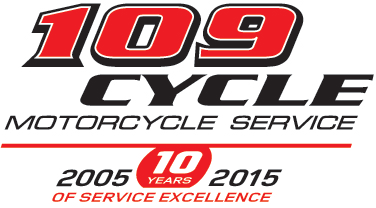 Copyright © 2015-2019, 109 Cycle Ltd.